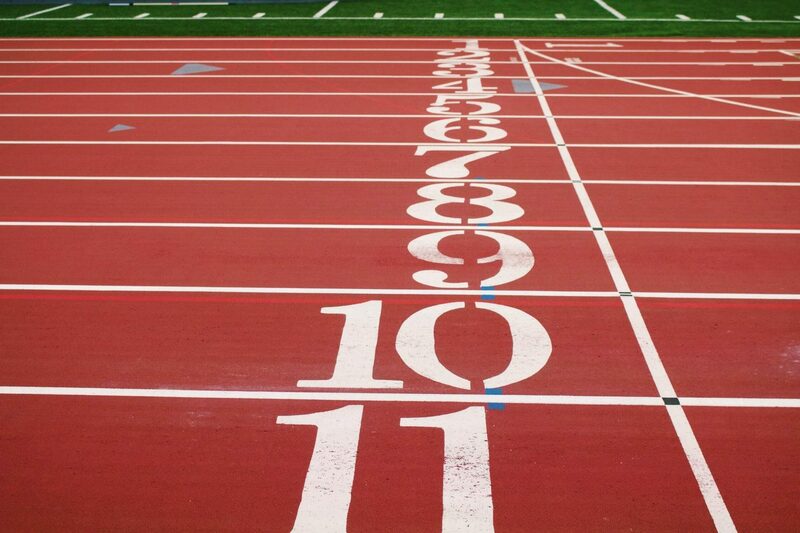 Ever wondered how you could see if your website performance is good in different parts of the world and be able to test multiple browsers to see if there’s a difference in performance? You should look at WebPageTest! What is WebPageTest? And how can it help my website performance? WebPageTest (WPT for short) is a website where you can just give a website and test your website performance. You can also get advice from WPT on what you could change to make your website perform better. It gives a kind of “waterfall” view of the elements in your webpage and how long it takes to load. SSL Negotiation, Time to First Byte and DNS Lookup are broken down to give you a better view of your page and where they’re slow. Why shouldn’t I use a tool like YSlow for that? Tools like the YSlow plugin are widely available for everyone to use. There’s however one disadvantage to these kind of tools. For a start, they’re all local tools, so you can’t test from other parts of the world. Second, they don’t work in all browsers which is a disadvantage if you have a client that uses a browser that doesn’t support the YSlow plugin. Although there are some other alternatives they pretty much all have the same problem as the YSlow plugin. Also, WPT does a repeat request and shows a cached version of a website as well. Another cool thing about WPT is that you can setup a local test environment. Keep in mind that if you want multiple browsers you will need more machines. As WPT is downloadable you can just install a machine with WPT on it (it runs under Apache with PHP), for a test machine you should use a Windows machine with XP 32bit or later. 64-bit will not be able to run traffic shaping. More information about private instances can be found on the following link: https://sites.google.com/a/webpagetest.org/docs/private-instances. Just visit www.webpagetest.org and run a test on your websites. Due to the setup only 1 user can run a test at a time so you might have to wait in a queue if you use a busy server. Try running it on your own website and just try and make some changes that are advised by the tool to see if you get an increase in performance. 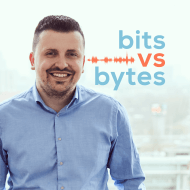 Have you checked out the Bits vs Bytes podcast yet? You can find it on the homepage.